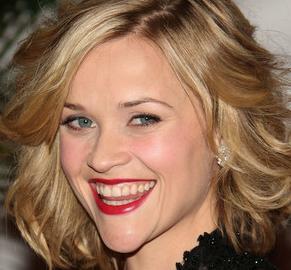 Reese Witherspoon, who has a recent film “Four Christmases,” revealed that she colour-codes her sock drawer. Lindsay Lohan was back on set of ABC’s Ugly Betty in New York City on Tuesday, July 22, for another guest appearance as Kimberly. She filmed a scene alongside America Ferrera who plays the lead role of Betty.